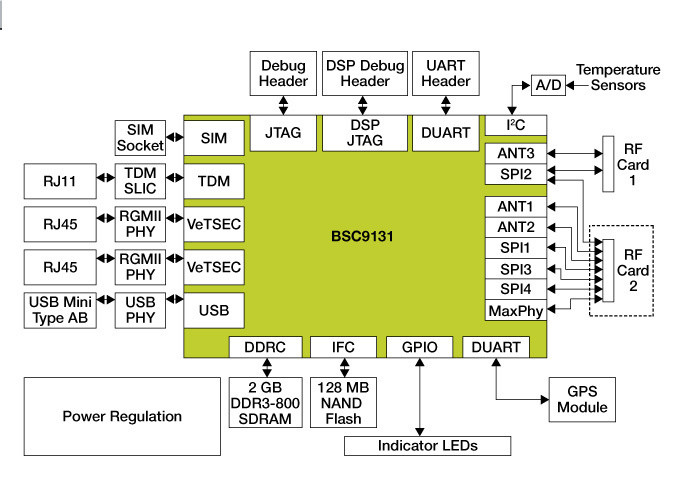 The KIT34716EPEVBE evaluation kit supports MC34716EP dual-synchronous, buck-switching regulator ICs—offering a full-power supply for DDR memories. 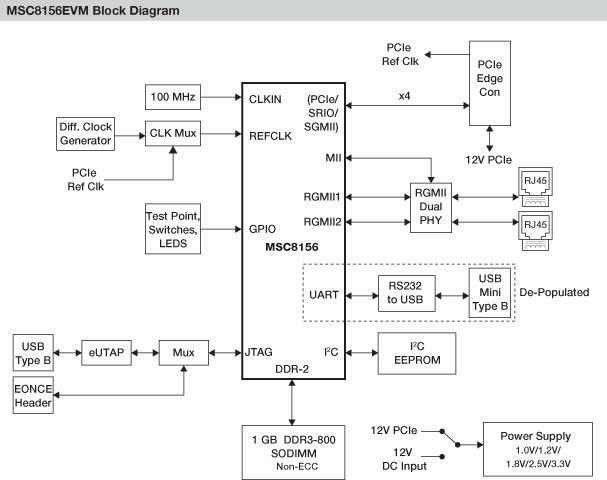 The MSC8156EVM is a cost-effective tool intended for evaluating the Freescale MSC815x and MSC825x family of DSPs. 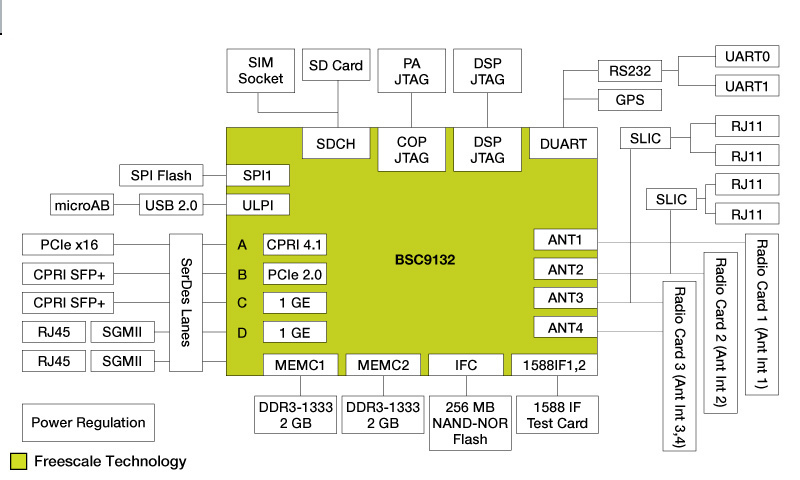 The QorIQ® Qonverge BSC9131 reference design board (RDB) application development system enables development of L1, L2 and L3 protocol stacks and applications ported above L3 for wireless basestation applications. 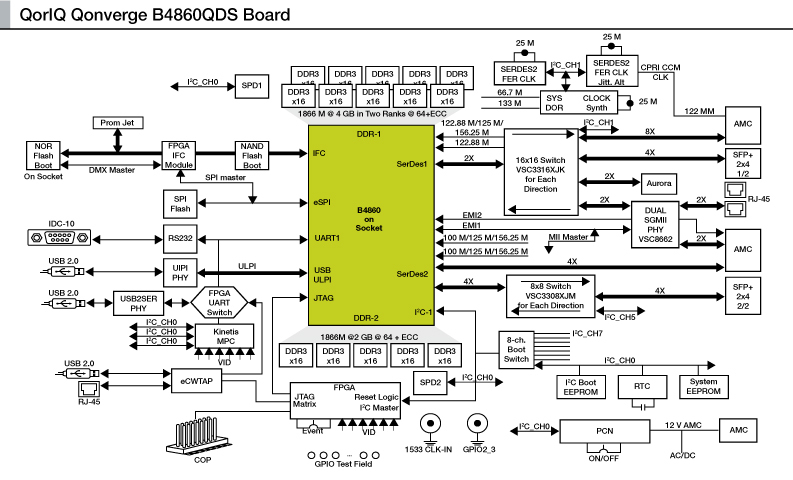 The B4860QDS is a development system supporting the NXP® B4860 baseband SoC device, providing a complete application development environment. 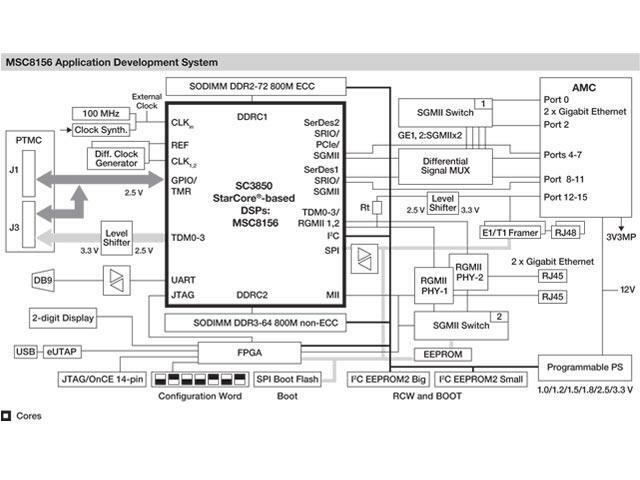 The QorIQ® Qonverge BSC9132 development system (BSC9132 QDS) enables development of L1, L2 and L3 protocol stacks for picocell base stations.